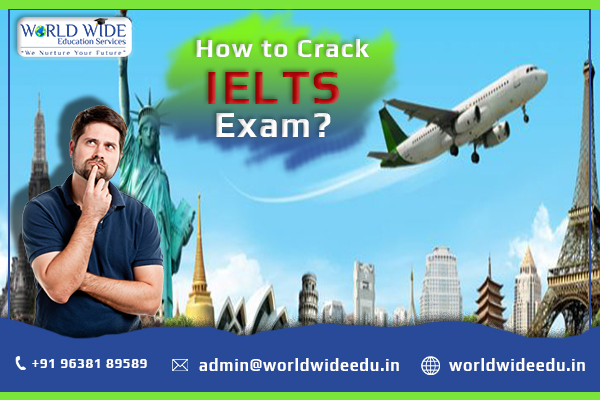 IELTS test happens to be one of the well-known English language proficiency tests for students who want to pursue study abroad. IELTS scores are accepted by more than 10,000 organizations in more than 140 countries worldwide. Now the question is that what are the key components of IELTS exam preparation? 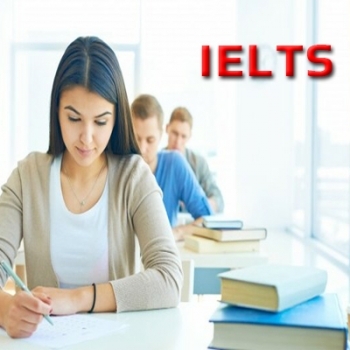 How you should prepare for all the sections of IELTS to boost the overall score in the exam? 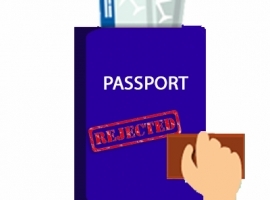 How to score well in the exam to fetch entry in different countries? For that, you need the help of the Best IELTS Training Consultant in Ahmedabad. They train you in both Academic (A) and General Training (GT) versions of IELTS. Candidates can check IELTS test pattern and IELTS preparation tips for all the four sections. For listening, a test taker should first read the example to acquaint themselves with the sound, the speaker and the situation. The candidates need to continue to listen to the audio while writing the notes for the answer, that’s why multitasking is important in listening. Before listening exam, prepare yourself for both an individual talking and more than one person speaking simultaneously. Spelling is important in listening too, many lose easy scores due to spelling mistakes. Prepare yourself for short-writing style, as it can help you in writing answers while listening. Make sure that while reading you complete it under the given time limits, as you will not be given any extra seconds. As a Top IELTS Coaching Classes in Ahmedabad we advise you to commence with Task 2 first it is worth more marks and it is easy too. One must refrain from using informal language as much as you can, for instance, no 1st or nd pronouns or possessive, no abbreviations, apart from the concluding paragraph where the test takers support their response. Underline important words to focus on what they want to do when they start answering. As it works as a reminder. Here is speaking the most import thing is to sound confident and talk as fluently as possible. Most of the Top IELTS Coaching Classes in Ahmedabad suggest to record your responses on tape at home and listen to it to improve mistakes and pronunciation. Also, do not answer in single words such as right or wrong. The test takers should ensure that their ideas and opinions convey in a proper manner. Also, try to avoid such fillers while responding such filler words like ‘are’ ‘um’, ‘uh’, ‘er’, ‘ah’, ‘like’, ‘okay’, ‘right’, and ‘you know’.